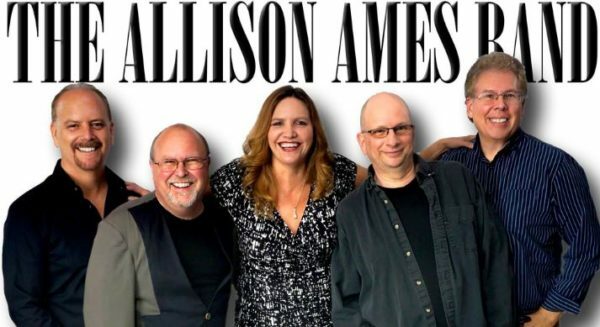 MILBRIDGE — The Allison Ames Band will be live in concert at 5:30 p.m. Friday, Aug. 10, at Milbridge Theatre Outdoor Stage, 26 Main St. The concert is free to the public. Allison Ames is well known in central Maine for her powerful country, country-rock and classic rock performances. She’s backed up by a high-energy, professional band that includes Tom Morelli on guitar, Decran Gulesian on drums, Jeff Budge on bass and Jay Lundstrom on keyboards.All summer performances are free to the public. Open house starts at 5:30 p.m. and music begins at 6:30 p.m. Rain date for each performance will be Sunday. Enjoy refreshments and snacks by donation, and bring a chair.